Since 2015, Envision Consulting has hosted informal happy hour events across the country intended to introduce community-based nonprofit organizations to local professionals interested in volunteer service by virtue of Board service. Our quarterly mixers have drawn over 200 nonprofit partners and over 1,000 prospective candidates, resulting in over 100 board placements. This service provides the opportunity for direct interaction between nonprofit organizations and the communities they serve in a relaxed environment. This event is open to established nonprofit organizations who have been in existance longer than one year, have a budget larger than $500,000 per year, and have established Board processes and liabaility insurance; and qualified professionals who have the capacity to give greater than $500 per year to nonprofit organizations and are willing, able and interested in performing the fiduciary and fundraising responsibilities of a Board member. 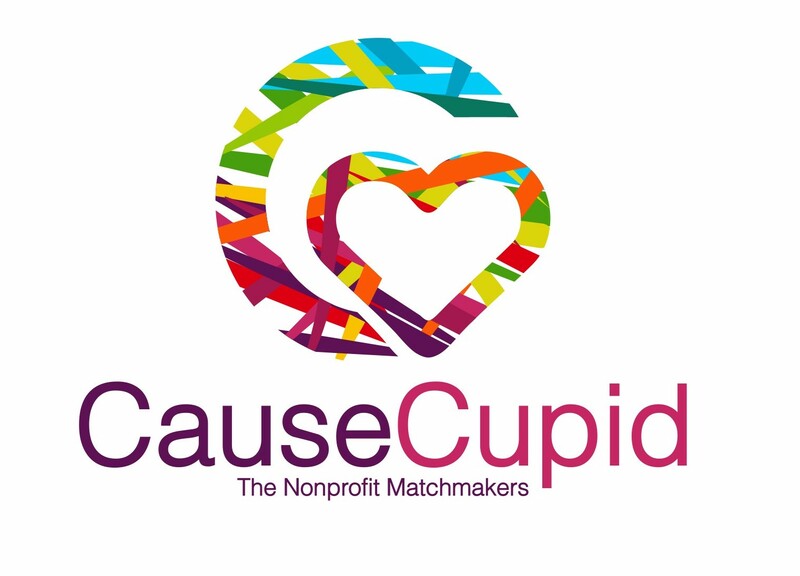 Nonprofits who are selected to participate in the CauseCupid mixer will be charged $20. Board candidates who are selected to participate will be charged $10. Envision Consulting invites corporate partners to join as sponsors in the event, allowing unmatched exposure to the nonprofit community and creating opportunities for both the nonprofits and professionals they serve. Corporate Partnership allows CauseCupid events to be low or no-cost to the participants. Organizations seeking to substantially build their boards of directors or for-profit entities seeking to create leadership opportunities for their senior executives can contract directly with Envision Consulting to host dedicated cupid events. Location will be shared if accepted to participate.